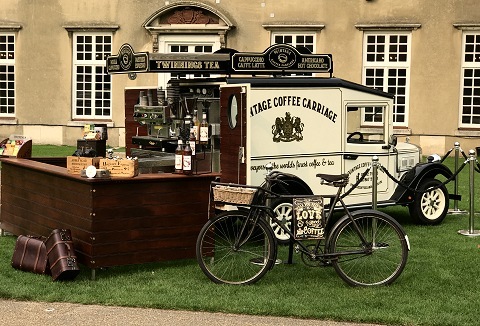 Our mobile coffee cab is a fully customized mobile coffee and tea van with all the latest in modern catering technology. Our staff are fully trained and aim to provide the highest standard of event catering. We use the best Italian and Brazilian coffees. 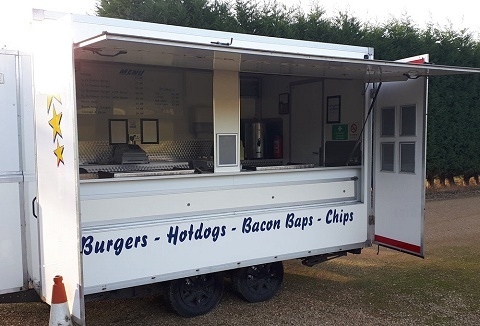 We offer a service that can be tailored to suit you requirements, whether your holding a village show, charity event, private party, a corporate hospitality or wedding. 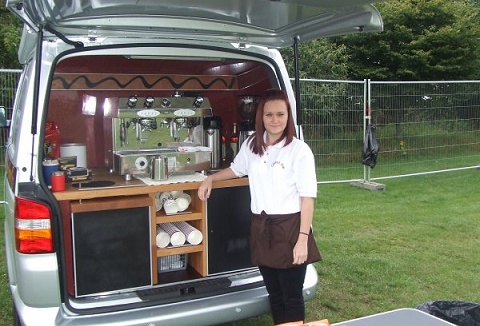 Staff serve a range of coffees, teas & cakes from our mobile barista style coffee van. Independent business providing excellent quality made to order beverages at venues. The ultimate take-away coffee experience with freshly ground bean to cup to take away, speciality teas and hot chocolates with toppings etc. Coffee shop quality beverages.